1. Open a LiveTour on your smartphone. For example, this one. 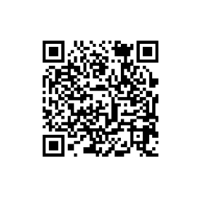 You can also scan the QR code below. 2. Then click the drawer button in the top-right corner and choose the VR mode. 3. Then rotate your mobile phone 90° and place it into your VR glasses. 4. You're all set. Look around you to visualize the LiveTour immersively!